Here at Buddy Punch, we are committed to keeping things simple and affordable. Also, we know and agree that time is money and whether you’re a new business or have been going for decades, increasing productivity is the key to success. That’s why we’ve created the easiest time clock software, which helps make tracking time spent working as simple and efficient as possible. We know how important it is for your business to save money and time wherever you can. We know that you need to make sure your employees are working when they say they are, and you need to use your valuable time to work on the business rather than on time-consuming administration. Easily scheduling and organising the teams that do the tasks that provide the services will go a long way. If you can do that while being able to monitor their work and keeping down costs, your efficiency and cost-effectiveness will dramatically improve. That’s why we make the process as easy as possible with Buddy Punch. So, if you want to send accurate invoices, automate payroll and save money for your business – we’ve got you covered. With our facial recognition feature, employees have the option to punch in and out just by looking into a camera. If using our webcam feature, when your employees go to punch in, Buddy Punch will automatically take a photo for them, which will pop up on your dashboard so you can see who’s logging in. This means security in the workplace is made easy with Buddy Punch as we have found a way to eliminate that problem, and you will never need to worry about friends or colleagues logging in on their behalf ever again. It also makes the process of logging in for your staff easier, which means they are more likely to punch in, especially if they are in a hurry. These features are optional, but should you want to use them, they are compatible with many platforms. You can use them with Firefox or Chrome, and if employees want to use it on the go with their smartphone or tablet devices, they only need to download the app. Employees only have 24 hours a day, so it is imperative that employers track their time, and Buddy Punch has developed a time card approval system to help keep your employees accountable through permission from administrators. This means that whenever an employee punches in and out of the system, the appropriate managers will be notified so they can check if the time clocked in is correct. 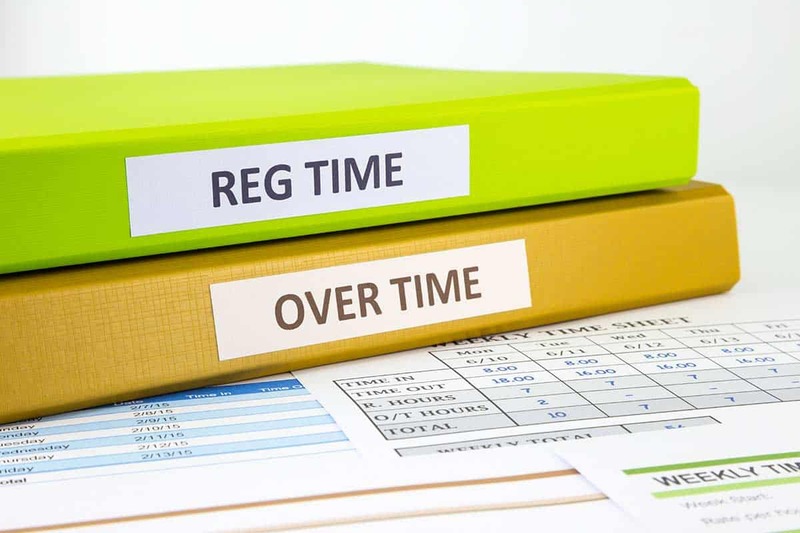 Alternatively, you have the option to set up rules where the time clocked in is automatically rounded up or down, or employees can enter a duration of hours worked per day, keeping you in control and giving you plenty of options to choose from depending on the nature of your business. We know that employees may need to leave the office or work from different locations. The problem is that it can leave management unsure of where their staff is and if they are working because it’s all reliant on their word. That’s why we have designed a GPS feature to help you keep track. The way it works is that whenever employees punch in or out, the GPS feature will gather coordinates so you can always see if your employees are where they say they are. You also have the option to view each individual punch in, or you can view them all together on your dashboard. To give you even more control, you can choose which employees must use this feature so that they can’t log in until they share their location with you. If your staff is required to work from several locations, management or administrators can create locations within Buddy Punch. Once you’ve set the locations, you can assign as many as you need for each employee so they can select the location they are working from which will show up on their timesheet. Buddy Punch is available on any device, including smartphones, tablets, and desktops so no matter where you they are, you can also ensure that staff can punch in and out as long as there is an internet connection. If staff cannot get access to an internet connection, you can always have them use the “text to punch” feature, which allows staff to send a text message instead. All these records and employee activity will be saved. While Buddy Punch can log time accurately, we also have a feature to keep track of your salaried employee’s time. 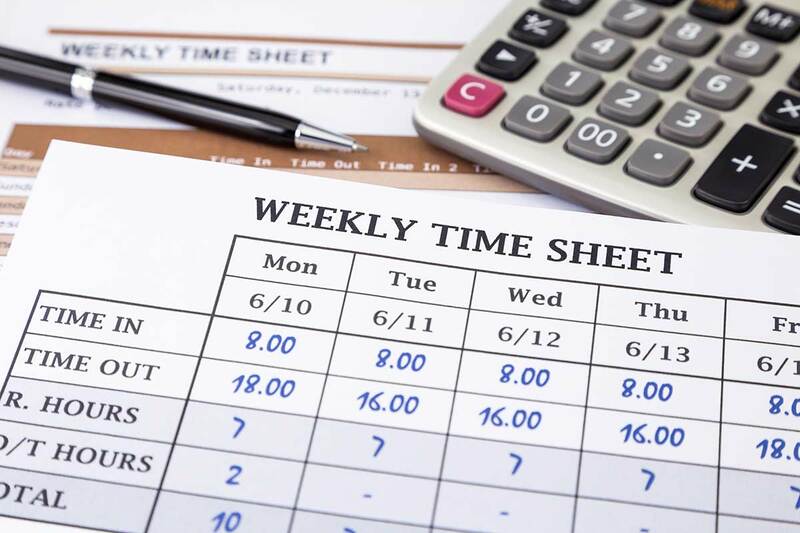 With salaried employees, the specific amount of time spent in the office is less important, so they can enter a set amount of hours completed each day, which will automatically be recorded on their time sheet for the end of the month. All you need to do is grant your salaried employees the ability to enter a time duration, and you’re all set to track down to the minutes. Buddy Punch offers an array of reporting options that can be downloaded into Excel or PDF. Being able to save and export data into PDF and Excel means you can create datasets to send and analyse however you like. You can use our reports feature to get a detailed view of each employee, the time worked in the office, any overtime or time taken off, the location of your staff or the jobs they’ve been working on. You can also get a breakdown of the total hours worked per month without the punching in and out times displayed, so you can see if the hours correspond with what is expected of staff. It breaks down even further down where you can see the number of hours employee’s work each day, which will include any PTO, OT, break times, time out of the office or their location so you can verify payments. If there are any other tools your business uses on a daily basis, let us know, and we will contact the business and see what we can do to make sure Buddy Punch is compatible. With Buddy Punch, employee time tracking couldn’t be easier or more accurate. Any user can install our mobile apps so they can clock in on their iPhone or Android smartphones. With features including time card approval to assist in accuracy of time punched in, the compatibility it has with any device, PTO and OT calculations and alerts, GPS and location tracking, you can be sure you know exactly what you’re employees are up to and when. Back in 2012 before Buddy Punch began, Eric was using paper cards to track his own employee’s time. Exhausted from the lack of accuracy and extra administration he had to deal with at the end of each month, he knew this could not be the only solution. Eric set out to try several alternatives and to his disappointment found that most were either too difficult to use or they were too expensive. Frustrated with the situation, he decided he’d need to come up with his own solution, and that’s when Buddy Punch was born. See, we believe that all software should be straightforward and user-friendly to make the process as simple as possible. That’s why Buddy Punch strive to be the easiest and most intuitive software available at the most affordable price. Read more about us to discover the Buddy Punch difference or why not try us free for 30 days? Our software has unlimited applications and features. If you need any assistance, reach out to us. There is a live chat feature located at the bottom right-hand corner of this screen. If you’d like to start your 30-day free trial, click the button below.